As the Amazon juggernaut nears ever closer to Australian shores, the domestic retail landscape is set for disruption. With its universally successful business model, proven go-to-market strategy and deep pockets, Australian retailers would be naive to assume they would be unaffected without preparation. However, while 70% of consumers are likely to purchase from Amazon, just 5% of retailers have a strategy in place to solidify the share of their respective markets. As the 2018 arrival draws closer, brands across all industries should be reassessing their business model, aligning their service offering with their customers needs to ensure they remain competitive. The brand’s competitive pricing and sophisticated supply chain operations, supplemented by innovation in everything it touches has been the cause of considerable disruption in other countries, most notably the US. In 2016, Amazon became the fastest company ever to reach $100 billion in annual sales, and their ambition to embed their services into consumers’ day-to-day lives has excitement around the brand at an all time high. 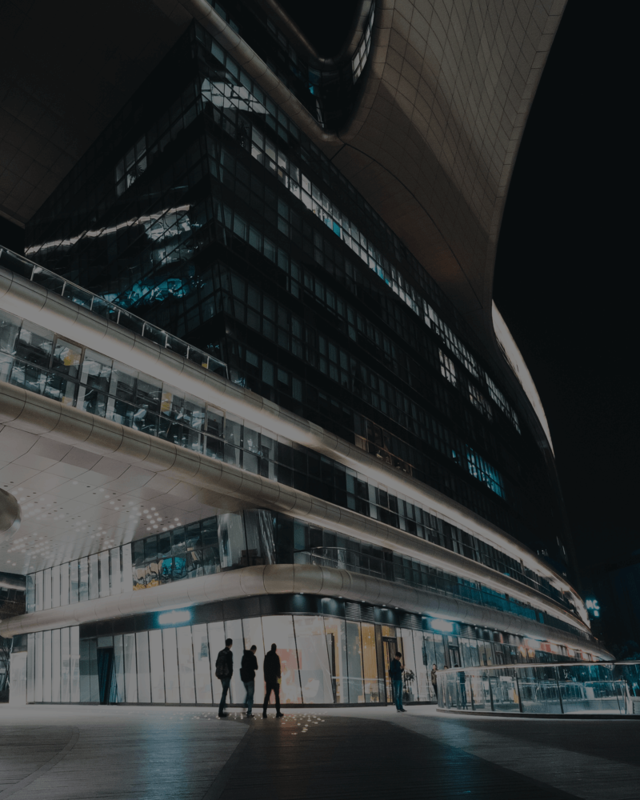 With an entire ecosystem of services surrounding its core eCommerce platform, Amazon’s power and influence on the retail industry is inarguable. Amazon Alexa is perhaps the most advanced consumer voice assistant currently on the market, Amazon Web Services is now used by more than 1 million customers, and the unstaffed Amazon Go store has set the bar for frictionless in-store shopping experiences. The list goes on. Traditional practices of retail mean nothing to Amazon, and for this the consumer world has benefited. Amazon’s global presence currently spans eleven marketplaces: USA, Canada, Mexico, UK, Germany, France, Italy, Spain, Japan, China and India. In the USA, Amazon holds an incredible 50% share of the online retail market. With such a small percentage of retailers preparing their strategy, the Australian market could look very similar, very soon. Perhaps the biggest reason behind Amazon’s success has been their ability to understand and cater to their customers needs. From one-click checkouts to the IoT Amazon Dash Button, reinvention and simplicity have been the recurring themes of the strategy. To remain competitive, Australian retailers will need to match if not better the transformations that have enabled Amazon to disrupt markets and supersede industry leaders. To put Amazon’s selling power into context, at a reported 13%, their conversion rates are an astonishing six times that of the average for Australian online retailers. For Amazon Prime users, conversion rates rise to an astonishing 74%. 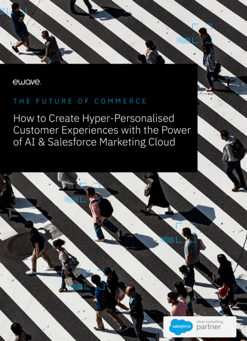 These dizzy heights don’t come without considerable investment in data, a crystal-clear picture of their customer, and the ability to deliver 1-to-1 targeted experiences across multiple channels. Amazon’s arrival is reportedly just weeks away, with 24,000 square metre fulfillment centre in Melbourne’s Dandenong South set to open very soon. However, as the entry is likely to be staged, the web store isn’t likely to go live until mid to late 2018. For the 95% that don’t have a strategy in place, there is still time. The good news? Australian retailers have a head start. Successful strategies will focus on finding the must win moments for brands, that is, the key point of difference that you can provide your customers that Amazon can’t. In today’s commerce landscape, the reality is that loyalty means nothing if a customer can get a better experience at a better price. As it’s unlikely that Amazon will be beaten on price, focus on your brand experience and making the journey to purchase as smooth as possible. Put your customers’ goals and frustrations in focus, strip the experience down to its foundations, and then rebuild it using the blueprints of the ideal. To give an example, the in-store experience is an instant differentiator for retailers with a brick-and-mortar presence. Invest in infrastructure to offer omnichannel returns, Click & Collect and Click & Dispatch. Add value to customer interactions with sales assistants, and capitalise on the commerce opportunities that pure-play retailers like Amazon simply don’t have access to. The global investment bank Morgan Stanley has estimated Amazon will generate $12 billion of sales by 2026, with five distribution centres established across Sydney, Melbourne and Brisbane. As Amazon’s Australian ribbon cutting draws closer, the sooner brands reassess their strategy’s alignment with their customers’ needs, the better they will be able to combat the threat. With a deep understanding of their customer, smart retailers will continue to hold the advantage – but make no mistake, the threat is real. Daniel Day is a leading account director and an expert in retail strategy for global brands and retailers in the commerce space. He is the Director, Experiences Services at eWave. Follow his work here or connect with him on LinkedIn.